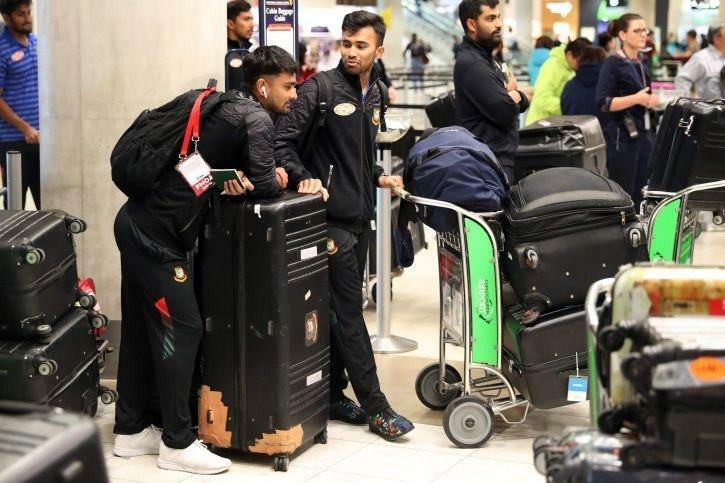 Mahmudullah spoke for nine minutes beyond the scheduled time despite players being in a rush to attend the Friday prayers at the ill-fated Masjid al Noor mosque. Because of the time difference they got away in time. The Sri Lankan team was on its way to play what was to be the third day of the second Test against Pakistan at the Gaddafi Stadium in Lahore. 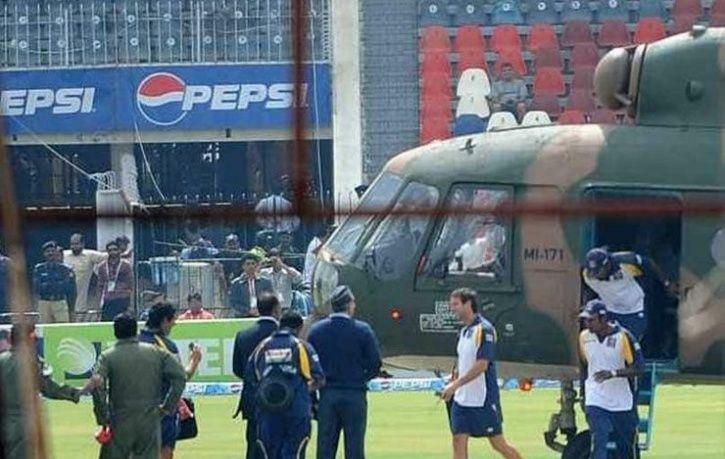 The team bus was, however, intercepted by at least a dozen terrorists who fired at the bus, resulting in injuries to six Lankan players and the death of the bus driver. Six policemen and two civilians were killed. The Lankan team returned home. New Zealand’s cricket team was touring Pakistan in 2002 when a bomb went off outside their hotel, killing 12 people. The players were unscathed but the Black Caps’ Board decided to call back the team. A year before this, New Zealand were on their way to Pakistan for a series before heading back midway owing to the September 11 terror attack in the USA. The series was eventually abandoned. It was to be a three-Test tour but New Zealand abandoned it after just the first match when a bomb planted by separatists exploded near the team hotel in Colombo, killing 113 civilians. The most gruesome incident of targetted violence against sportspersons happened on September 5, 1972. 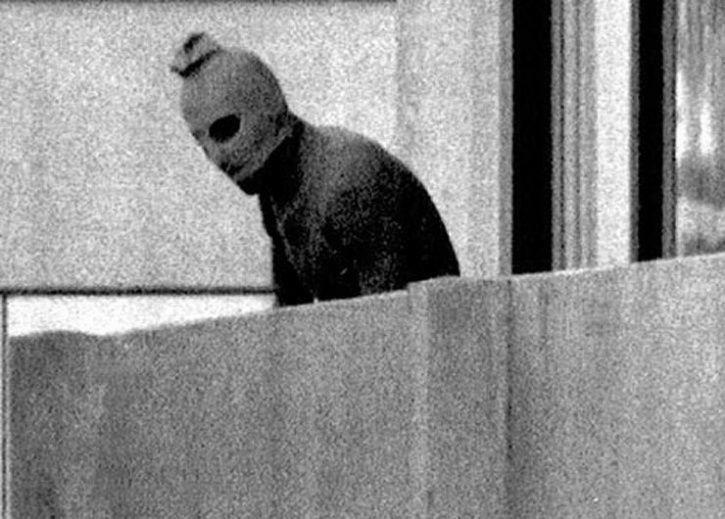 Eleven Israeli athletes and coaches were taken hostage and eventually murdered by terrorists during a 16-hour ordeal, during which the world was witness to chilling images of athletes held captive on gunpoint.